Brought to you by UC San Diego Recreation - Outback Adventures and University Centers. 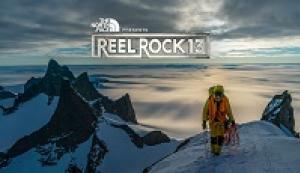 This screening will be held at the Price Center Theater on the UC San Diego campus in La Jolla, CA. The PC Theater has excellent projection and sound. Roundtable Pizza is adjacent to the theater and will be open before the show. This is an all ages show. Paid parking in parking structures and surface lots. Plan to arrive 30 minutes before the screening to park and walk to the venue. 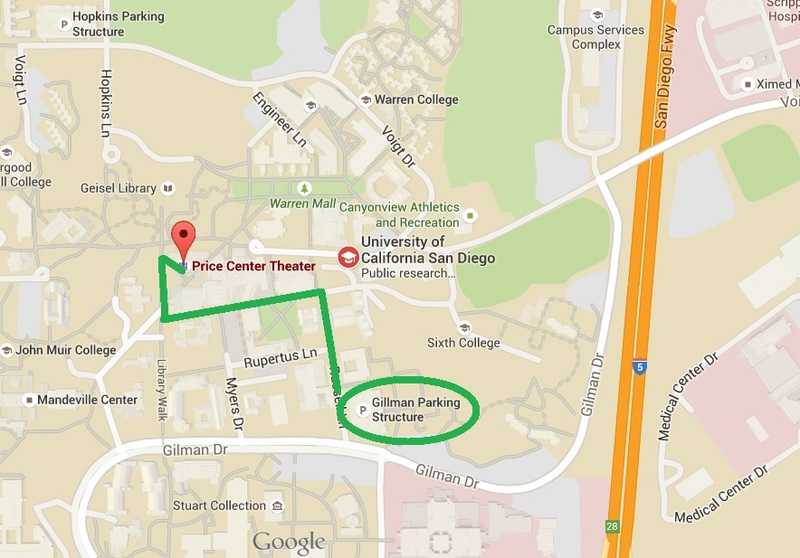 *Parking in the Gilman Parking Structure, at the corner of Gilman Dr. & Villa La Jolla Dr., is limited. Friday rate: $2 per hour or $16 per day.